Since 1996 Alberobello has been a UNESCO World Heritage site. 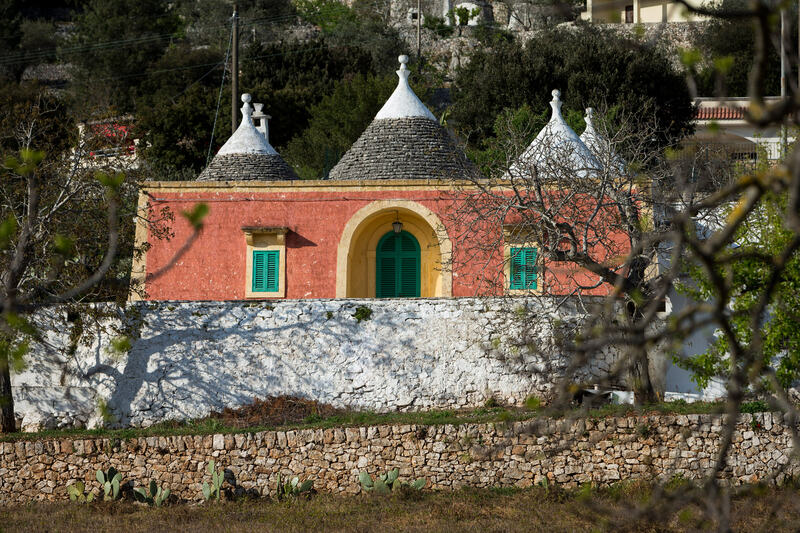 It is an exceptional town because of its countless Trulli (cylindrical homes with cone roofs). It is a gem of the Valle d’Itria with its name derived from the oaks that once grew in this area. Alberobello is also famous for its craft industry and production of oil and wine. It is known for the folklore feasts that recall a variety of events that happened in the past amongst the Trulli.